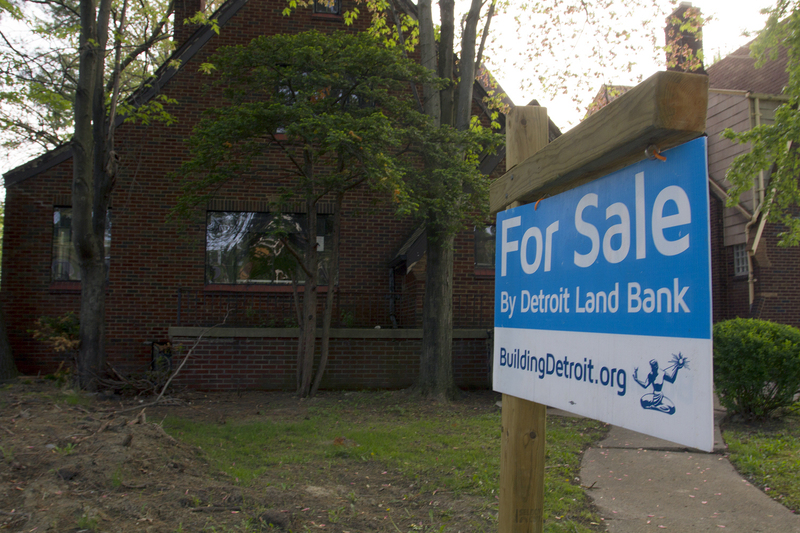 The Detroit Land Bank spent more than $200,000 on attorneys representing the agency in an ongoing federal investigation into the controversial demolition program. Two law firms racked up the fees between June 2016 and December 2016, according to itemized bills obtained by Motor City Muckraker. The Land Bank hired Washington D.C.-based WilmerHale and Michigan-based Miller, Canfield, Paddock and Stone to handle the investigation. One attorney, Jeannie Rhee, of WilmerHale, charged $760 an hour and has so far received more than $50,000 for approximately 68 hours of work. The legal bills continue to pile up as the investigation continues. Itemized bills show that one of the lead investigators is Mark Chutkow, the assistant United States attorney who helped lead the prosecutions of more than 30 defendants in corruption cases in the city of Detroit. Land Bank spokesman Craig Fahle said the legal bills aren’t impacting operations. “The Land Bank has money set aside for counsel,” Fahle said. But what’s unclear is whether the city is giving the Land Bank more tax dollars to avoid a disruption in services. City officials declined to comment on the ongoing investigation. Federal authorities are scrutinizing tens of thousands of Land Bank records, including voicemails, text messages and emails, to determine whether contracts were illegally steered to select demolition companies as costs soared. Authorities also are investigating whether some payments to contractors exceeded the limit for using federal dollars on demolitions. The Land Bank has set up an escrow account of $5 million in city taxes to cover all payments that shouldn’t have been made with federal funds.